Pop. 178. 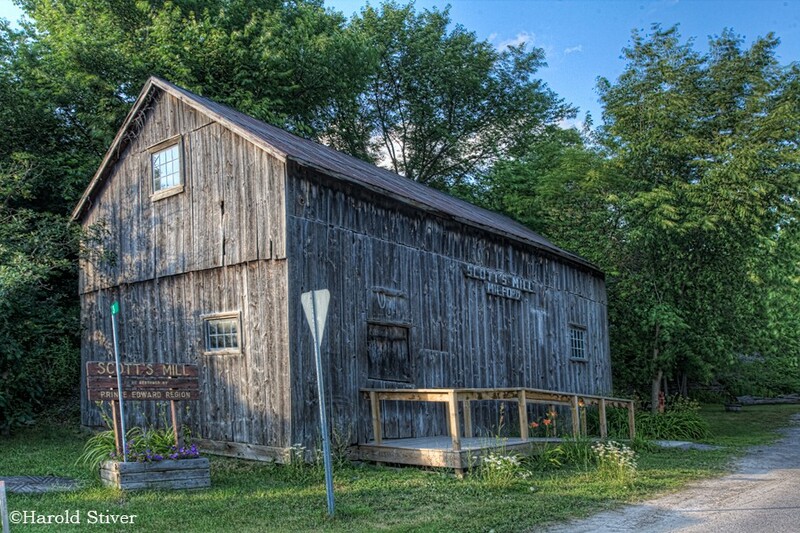 In Prince Edward County on Black Cr. and C. Rds. 10 & 17, 14 km SE of Picton. In 1808, United Empire Loyalist Joseph Clapp settled here with his five sons and built a saw and grist mill. When the post office was established in 1832 it took the name from the mills. Have something to say about Milford?